A State by State detail of all the towns, villages & cities on Route 66: Full information on each of the towns and cities that are located along the alignment of Route-66. A State by State, Town by Town list. Click on each town to find out about its history, tourist attractions, sights, landmarks and lodging. 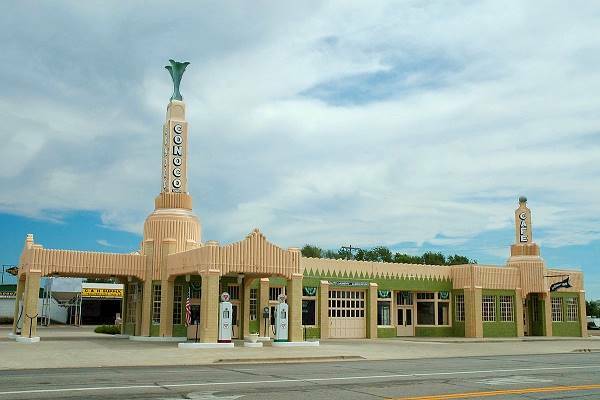 Read more about Arizona, on Route 66, its history, landmarks and sights. Downtown Galena and Route 66. Read more about Missouri, its places to see and things to do. 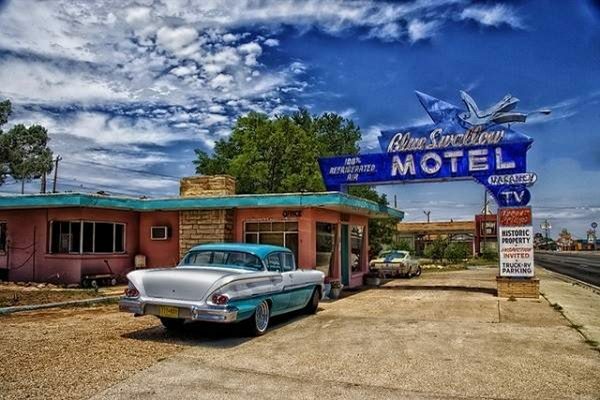 Click on the link: New Mexico for full information on the history, climate and route 66 attractions in New Mexico. 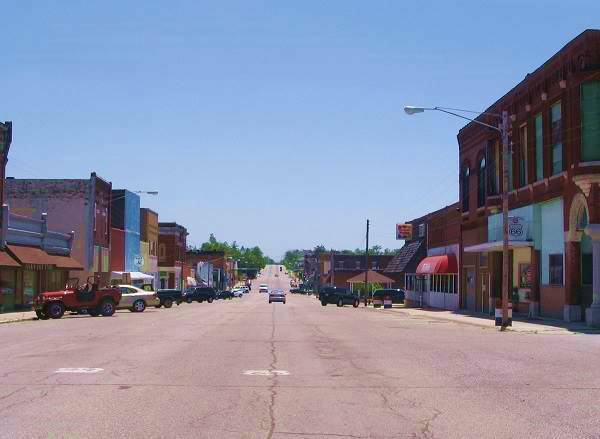 Below are our pages on each of the towns along the alignment of US highway 66 across the state, including the old US 66 1926 to 1937 road through Santa Fe. 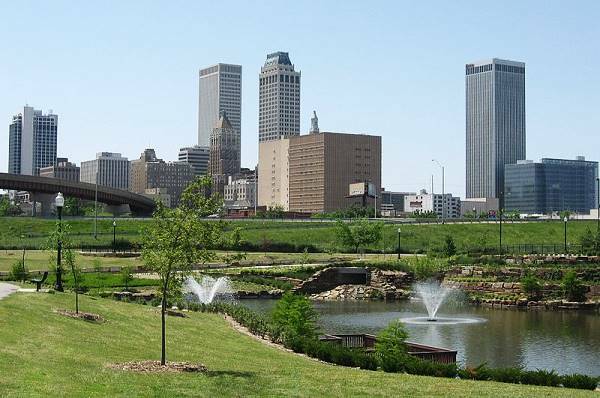 Learn a bit more about OKLAHOMA. Full details on its attractions, road alignment and "Mother Road" attractions. TEXAS, a summary of the state and its main attractions. 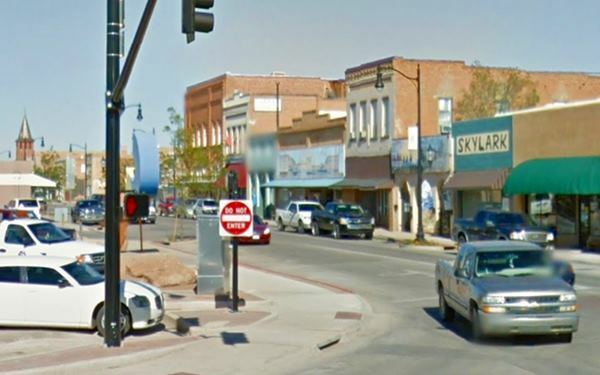 Click on the links of the towns below to visit their web pages and get complete information on their sights, landmarks, Route 66 must-see-sights, and more!